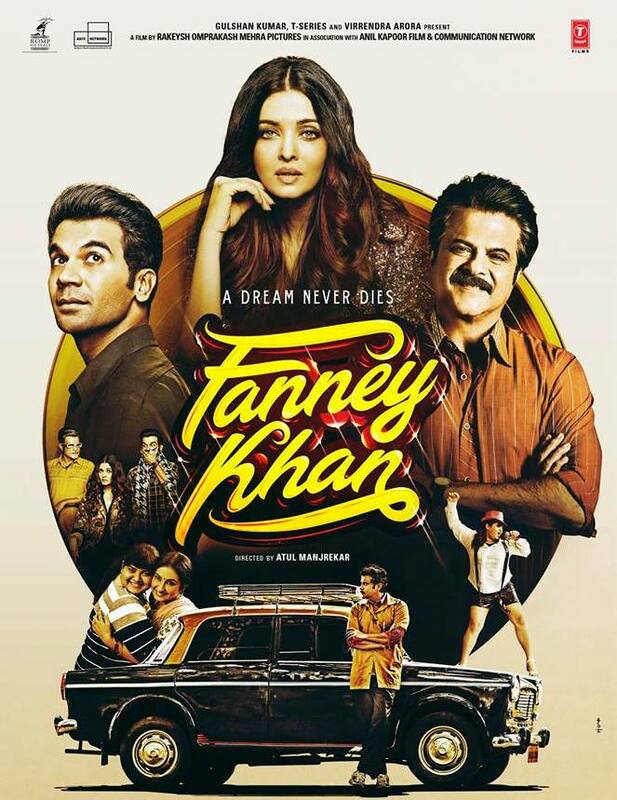 Ever since it was first announced, we have been eager to see Fanney Khan. The heartwarming film is set to release on August 3rd and stars the incredible case of Anil Kapoor, Aishwarya Rai Bachchan and Rajkummar Rao, Divya Dutta and introduces Pihu Sand. Based on the 2001 Oscar nominated Belgian film – Everybody’s Famous!, Fanney Khan, directed by Atul Manjrekar, is a film that will have you rolling with laughter, crying at the injustices of society and cheering for the underdog.. and dancing in the aisles! First we present the synopsis of the story of the film but read on because there is a very special video with more of an inside look into the tale. Synopsis: Take a father with long lost dreams of success, a young girl who dreams of becoming the next great singing sensation, throw in a chance encounter with a massive superstar… and what do you have? …The makings of the hilarious, yet thought-provoking film Fanney Khan. Will things go as planned? Is Lata really talented enough to deserve to be a star? And most importantly, will the show go on? Told in a most hilarious and heart felt way, the film tells us how far a father would go to make his daughter’s dream come true. Now, as we said, that is the story of the film, which is very exciting, but there is something integral to this tale that must be talked about and we have a special Behind the Scenes sneak peek look into what that important aspect of story is in the world of Fanney Khan. It is so amazing and so moving. Plus this video, with its shots from on the set plus hearing from Anil Kapoor makes us even more eager to see the film! Fanney Khan is a journey of dreams, music and love and we look forward to see it come alive on-screen on August 3rd. 15 queries in 0.317 seconds.